Sleeveless protection. 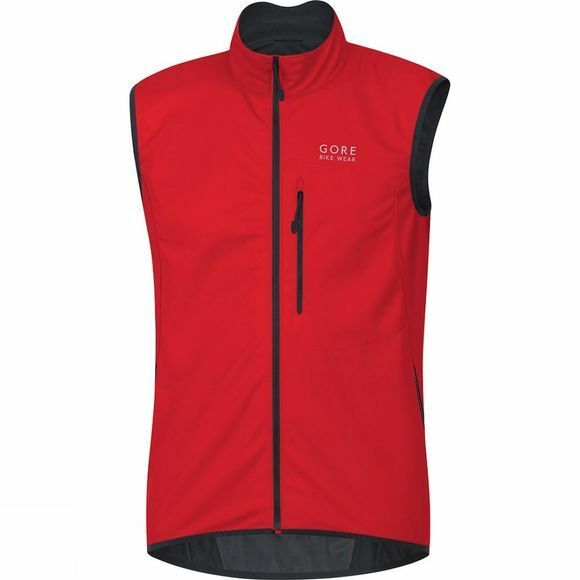 This soft GORE® WINDSTOPPER® vest is the perfect choice for any cycling tour in cold conditions. 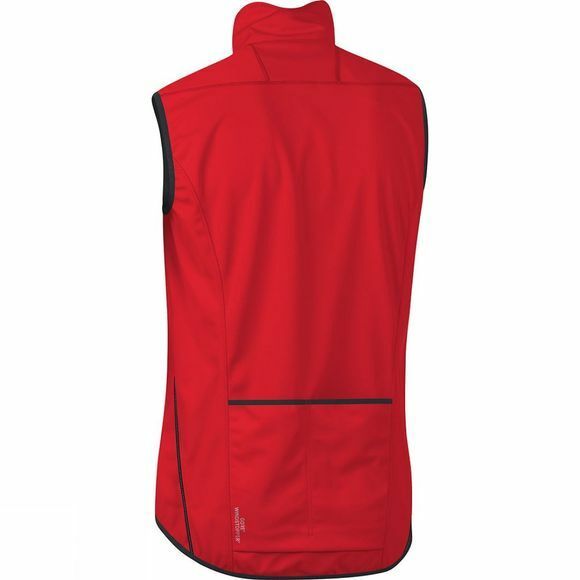 Maximum breathability and total windproofness gives the extra warmth and comfort you need.